A documentary about a performance project that incubates and celebrates artists with disabilities, centralizing artists of colour and queer and gender-variant artists as communities who have been historically marginalized. The performance work of Sins Invalid serves as an entryway into the absurdly taboo topic of sexuality and disability. Since 2006, performances have explored themes of sexuality, embodiment, and the disabled body, impacting thousands through live performance. The path to the stage and the performance itself manifest a new paradigm — disability justice. Featuring a pre-show performance by Calgary’s own Momo Mixed Ability Dance Theatre. MoMo brings together artists with and without disability to explore movement, voice, theatre, dance, and improvisational performance. Featuring a post-show discussion panel with the Calgary Sexual Health Centre, Momo Mixed Ability Dance Theatre, and The Right to Love from the Disability Action Hall, Scope. 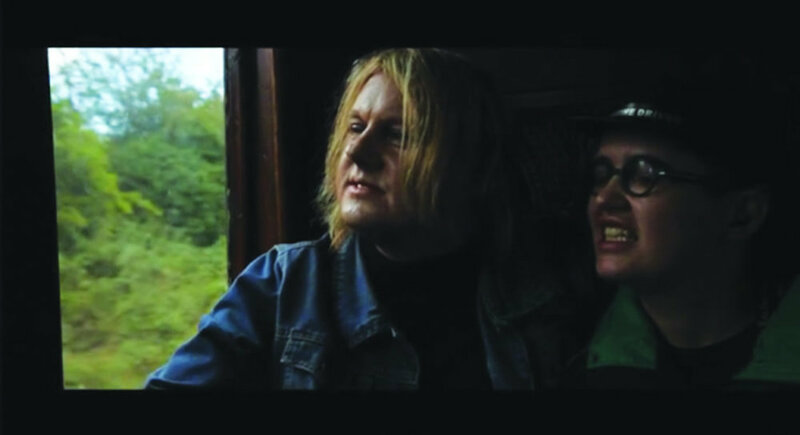 Adrianne and Karl, a transgender couple, both diagnosed with Asperger syndrome, confront their own gender identity.